Six minutes of footage and a new poster from Steven Spielberg’s and J.J. Abrams’ film Super 8 has come out. And there’s a definite 80s Spielberg feel from both. Although, the lens flare in the clip reminds us it’s an Abrams film. The acting really draws you into the scene — and it only makes the movie look all the more promising. 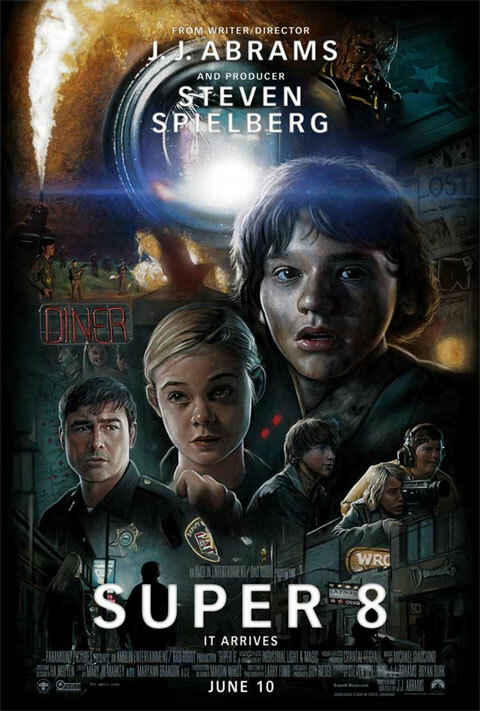 Super 8 releases in theaters June 10.